*Introduction Are you still playing eliminating games? 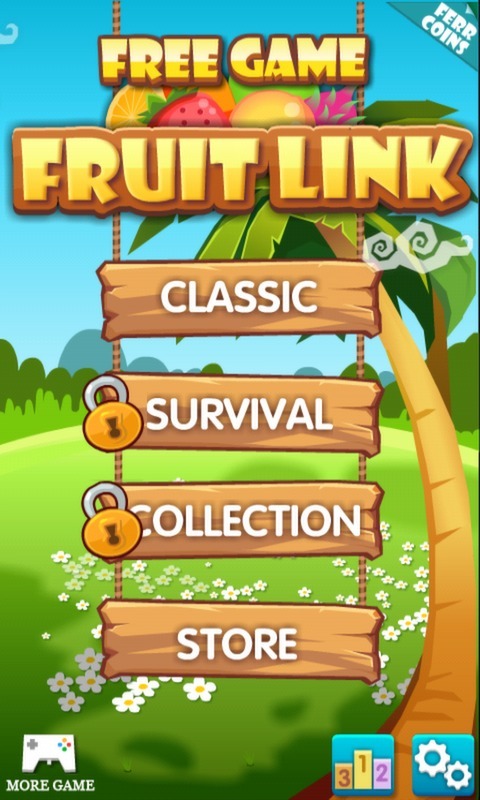 The new masterpiece ---the most popular Fruit Link series has appeared! Excellent visual effect and smooth game experience! 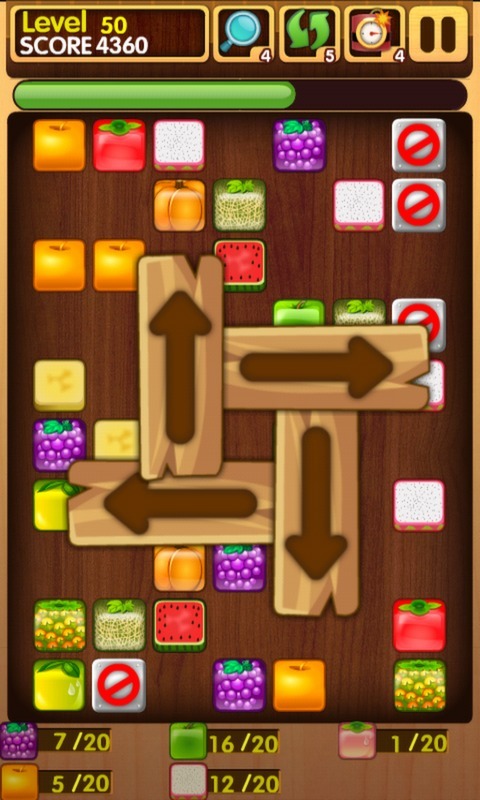 Perfect combination between brain game and recreation! It has added new gameplay and multiple effects and intensified game experience. What are you waiting for? 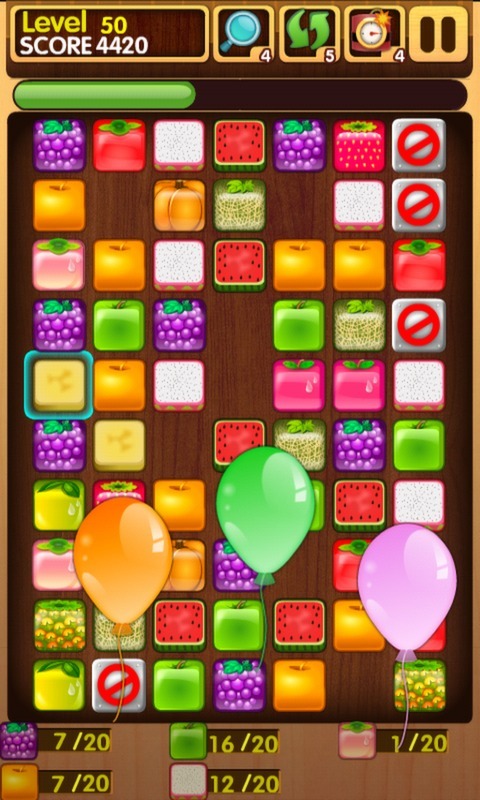 *Gameplay -Fruit Link inherited the gameplay of traditional fruit matching games: match 2 fruits with 3 lines at most. 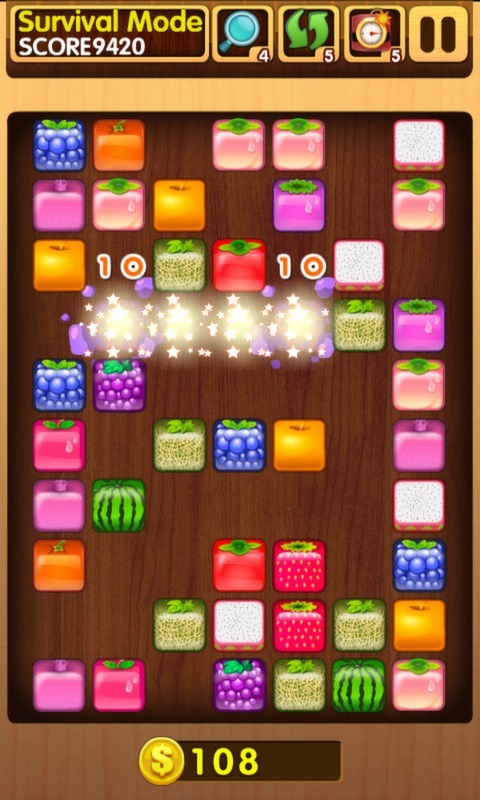 -You can slide the screen or tap the 2 neighboring fruits to eliminate fruits. -Continuous eliminating can produce combo. 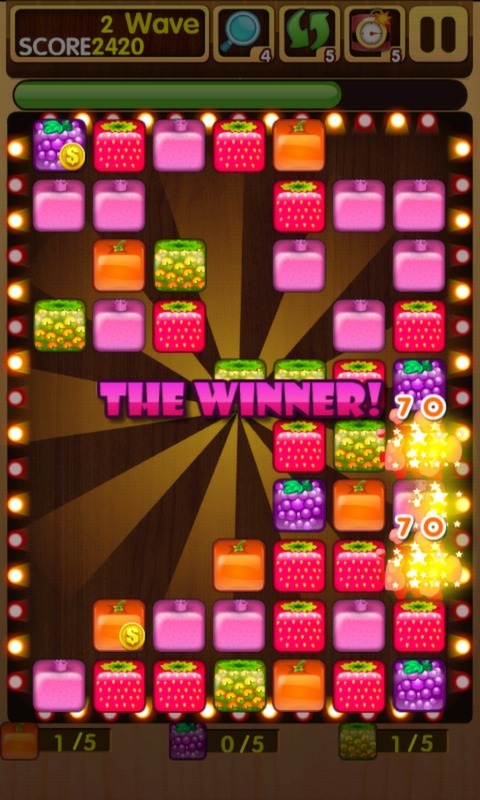 The more combo you produce, the more scores you will get! *Features -Detailed and intuitive game help! -Simple gameplay, easy to start and suitable for everyone! 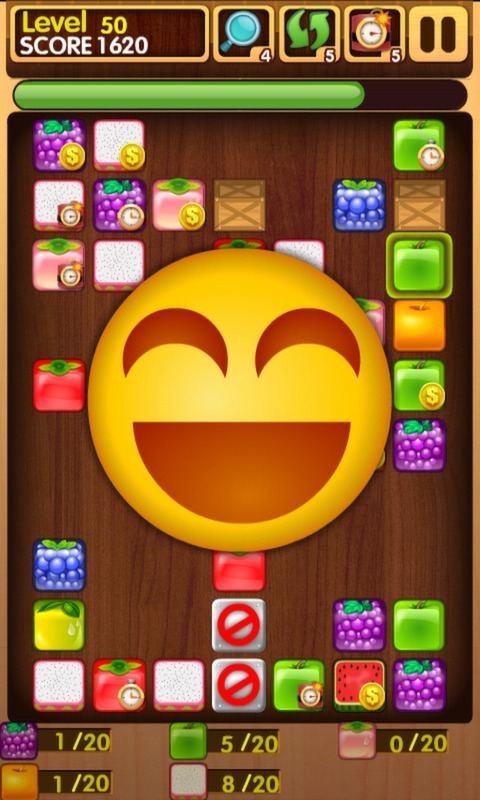 -Various cute sound effect, so you can feel different Fruit Link! -You will cling to 3 modes and unique gameplay!